In my experience, many parents wait too long to start sleep coaching. 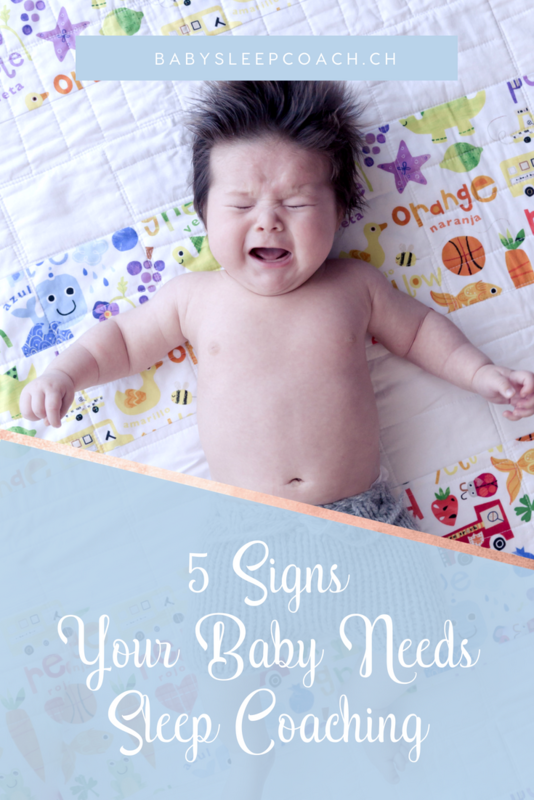 They come to me tired, frustrated, sometimes depressed or on the verge of a nervous breakdown, and they just don’t have any energy left to improve their child’s sleep. I would love to see families asking for help sooner and getting the support and encouragement they need, before it’s too late and they are too overwhelmed to make changes. In order to help you recognise when your child may need help with their sleep, here are the top 5 signs your child needs sleep coaching. Frequent night waking over 1-2 weeks may not be an indication of a sleep issue. There might be teething, sickness or a developmental leap going on. 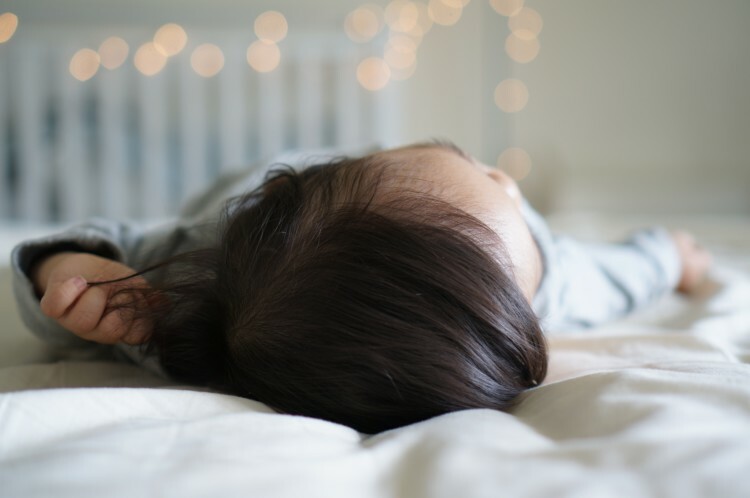 However, when sleep doesn’t improve after 2-3 weeks, this may be a sign that a key aspect of sleep, perhaps a sleep association, is preventing your child from sleeping well. 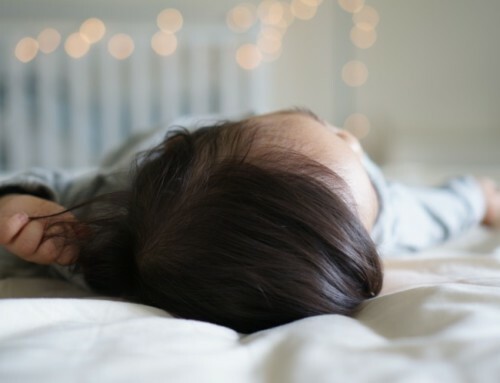 Research has shown that sleep habits don’t always just get better on their own (as many parents hope), especially if sleep associations (such as nursing to sleep or sucking on the dummy) or overtiredness are contributing to the problem. And sometimes, it takes a third person to see what needs to change, which is why sleep coaching can be so useful. During the newborn phase babies need a lot of help to fall asleep or even stay asleep because they are neurologically immature. 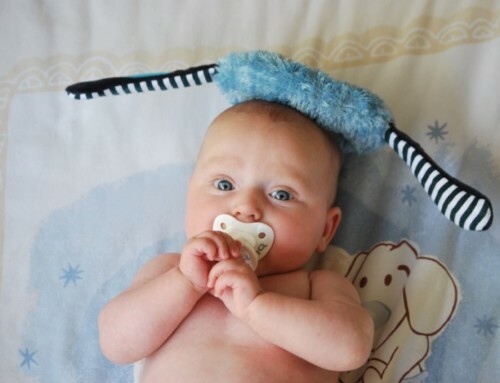 However, after about the age of 6 months, babies are able to develop the ability of self-settling. You may roll your eyes and think, “yes, only with lots of tears!” Hear me out, though! When all other factors influencing sleep have been adjusted, sleep coaching is often almost tear-free! 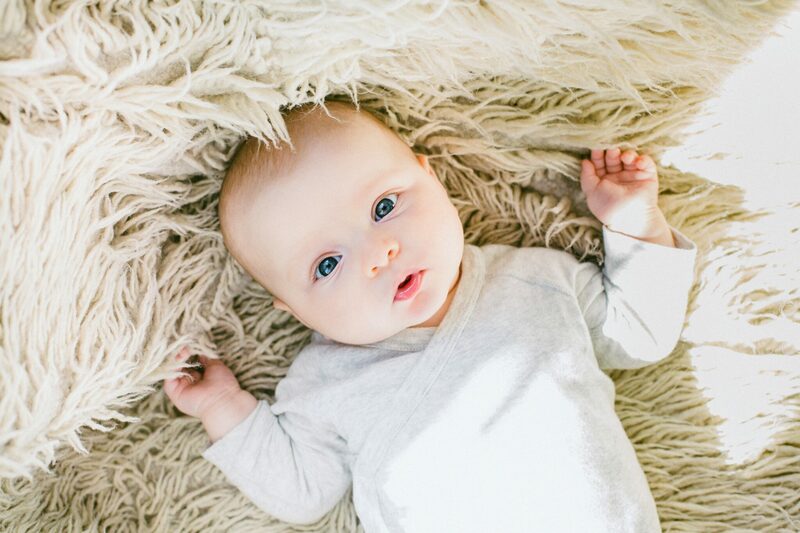 If your baby is not sleeping well, and you have to constantly help them fall asleep by nursing, rocking, or driving the car (you’d be surprised how many parents just go for a drive at nap-times just to help baby get some shut-eye!! 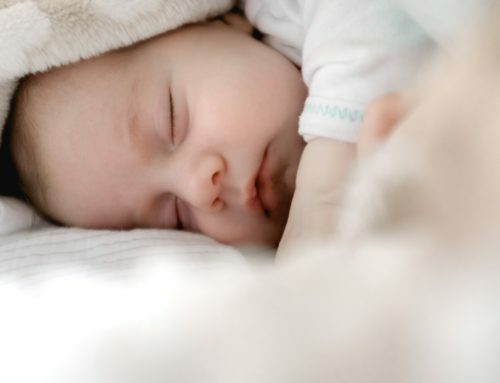 ), not only will you be constantly stressed about your baby’s sleep, but the chances of them starting to sleep through the night are slim at best. Catnapping means your child is napping for just 30-45 minutes at a time. (You can read more about catnapping and why it’s a problem here.) This often leads to them being grumpy, whiny and clingy most of the day, because they are overtired. And this isn’t uncommon! 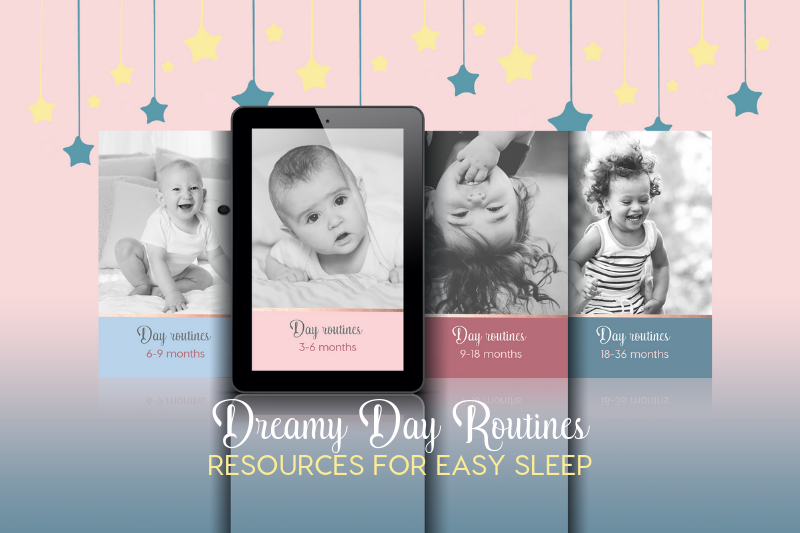 Babies want (and need) to sleep, so once everything else is optimised, they will gladly do longer naps and sleep through the night. It just takes a little bit of practice! 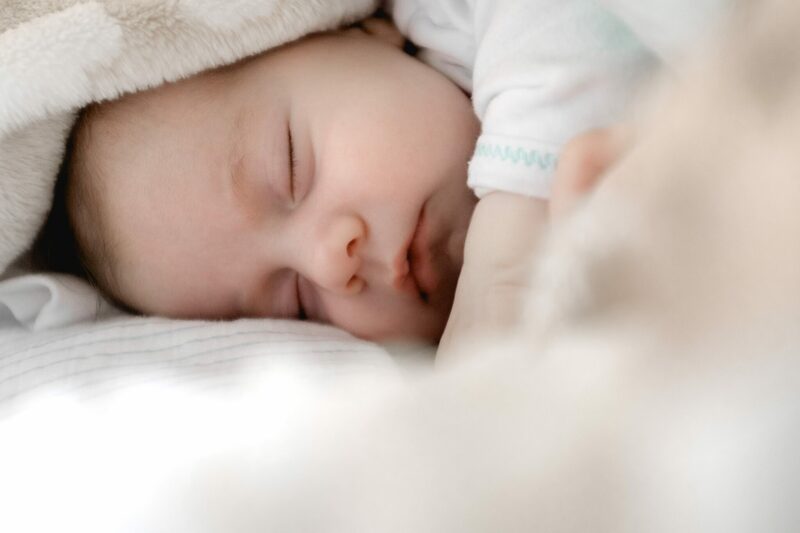 Sleep is not only important for your baby’s development and growth, it’s also important for you as a parent, and your relationship with your partner or spouse if you have one. If you are starting to feel frustration and resentment, either towards your child or your partner, that’s a definite indication that something needs to change! But what, you may ask?! I wish I could give the magic formula, but the solution isn’t always the same for each family! 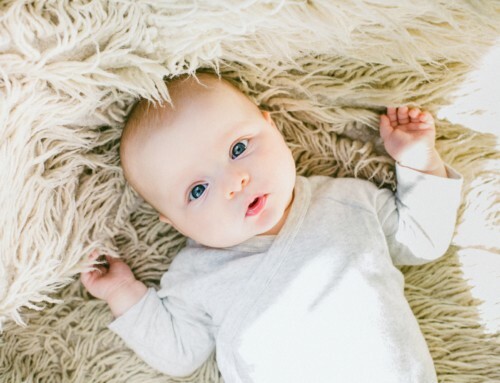 In fact, looking for it is one of the biggest mistakes parents make when trying to improve baby’s sleep (read all about the 10 biggest mistakes here). Some parents love keeping the family bed for years, while others find it doesn’t work for them. That is OK! My recommendation is – the place that everyone sleeps the best is the right option for your family. Just because your neighbour down the street does it one way doesn’t mean it’s the best choice for you. There is no one size fits all solution! 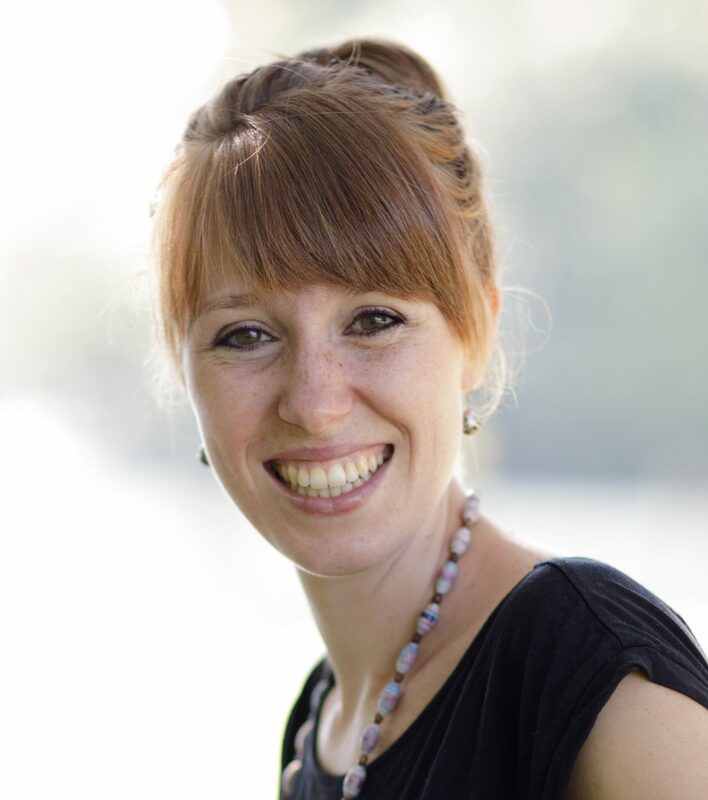 Sleep coaching with me can help you identify what the source of frustration is, what you’re feeling resentment about regarding sleep, and what change you can bring into the situation – so that both you and your baby feel happy and rested. Sleep deprivation used to be used as a form of torture, and that is exactly what it feels like sometimes as a parent! Our reflexes and reaction times are severely decreased – research has shown that driving sleep deprived is almost the same as drunk driving. There is nothing heroic about being so sleep deprived you can’t function throughout the day!!! I travel internationally with my kids a lot, and I’m always reminded on the plane to put your own air-mask on before helping your child. This is the same with sleep! Of course, motherhood will always have ups and downs – it’s a rollercoaster of emotions and we can’t expect it to be “easy” or joyfull ALL the time. However, if you constantly feel like you have no energy, no patience and no joy for your kids, then something needs to change!! And in my opinion there is no better way to start than making sure everyone is getting the sleep they need! And download the “3 Steps to a Better Night’s Sleep” to see if there are little tweaks you can start implementing TODAY to get more sleep!